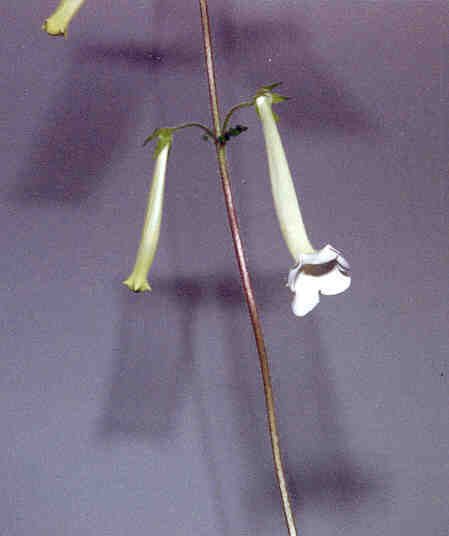 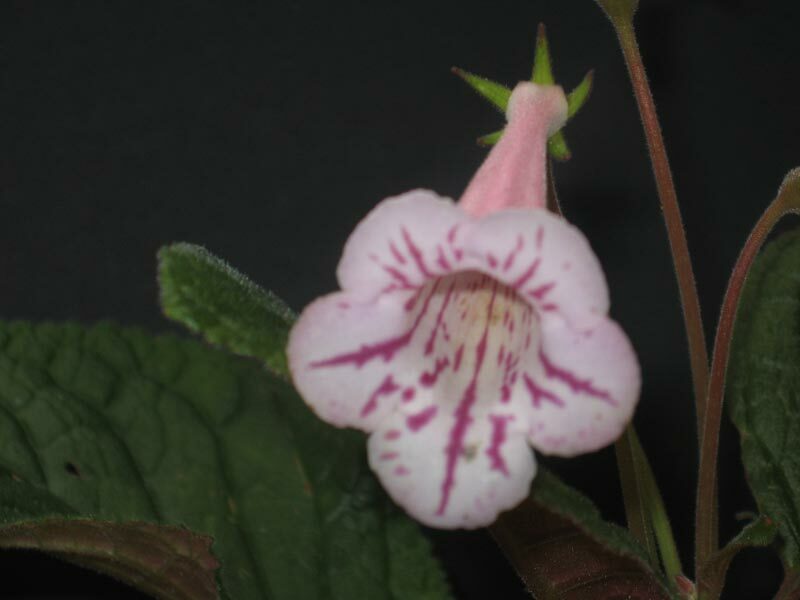 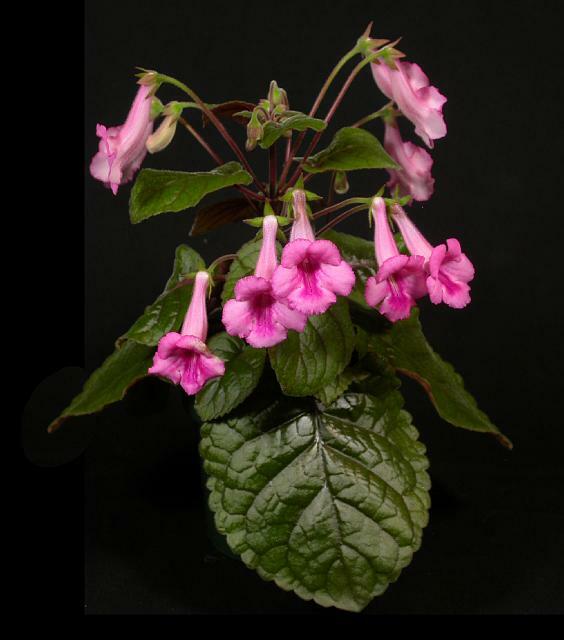 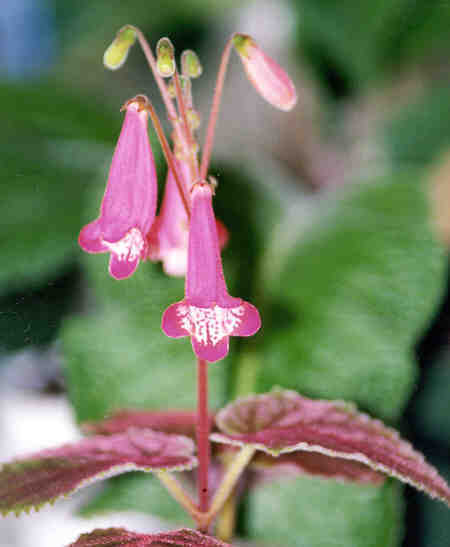 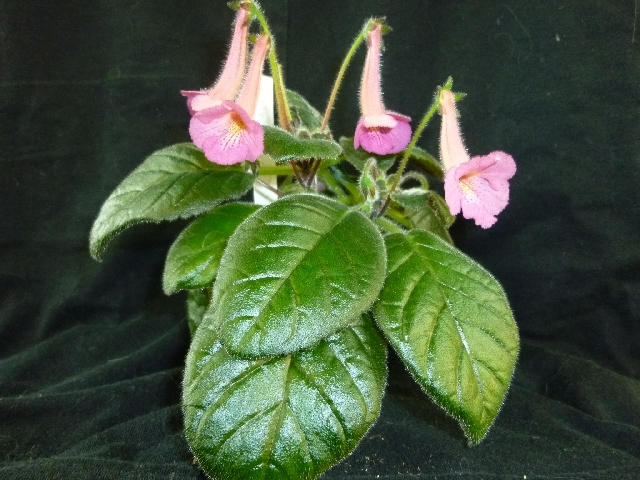 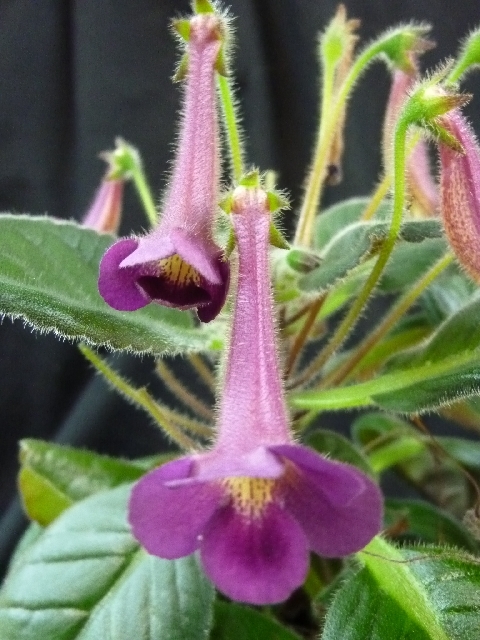 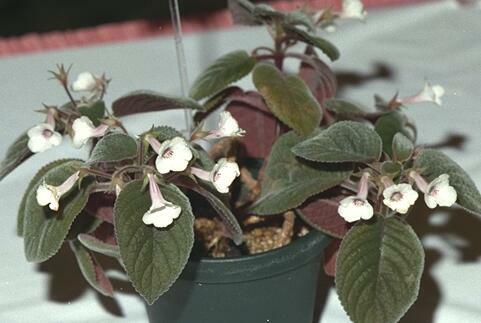 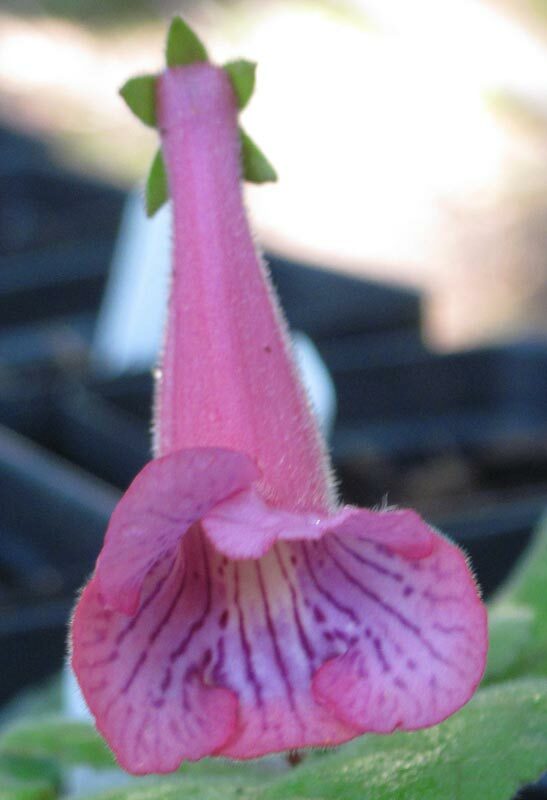 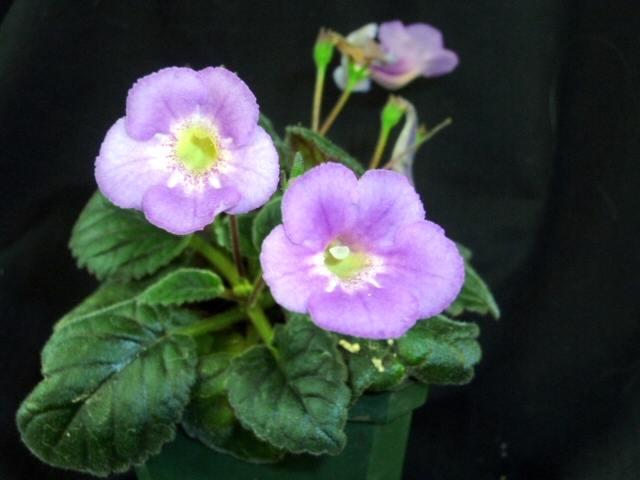 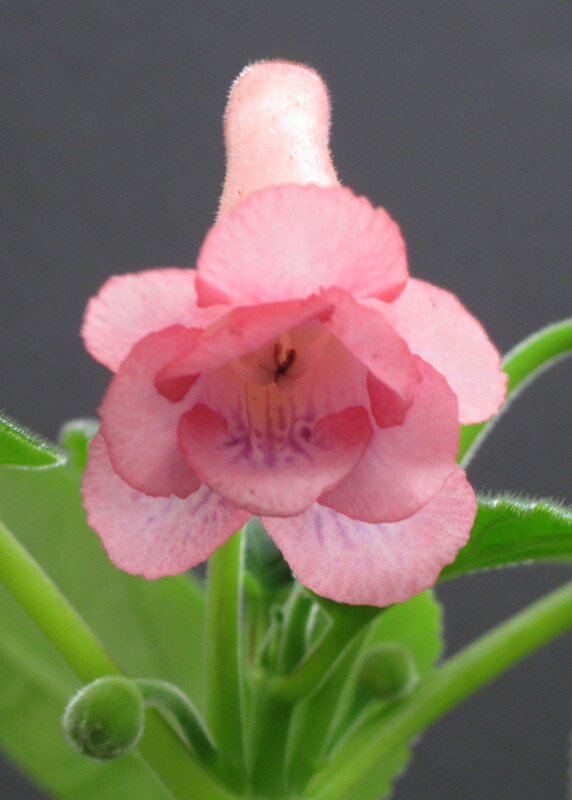 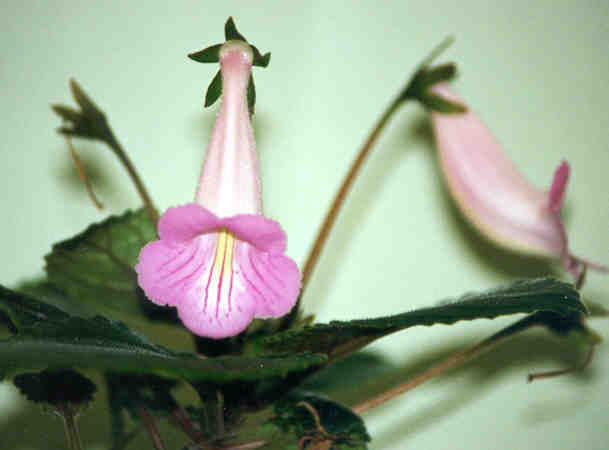 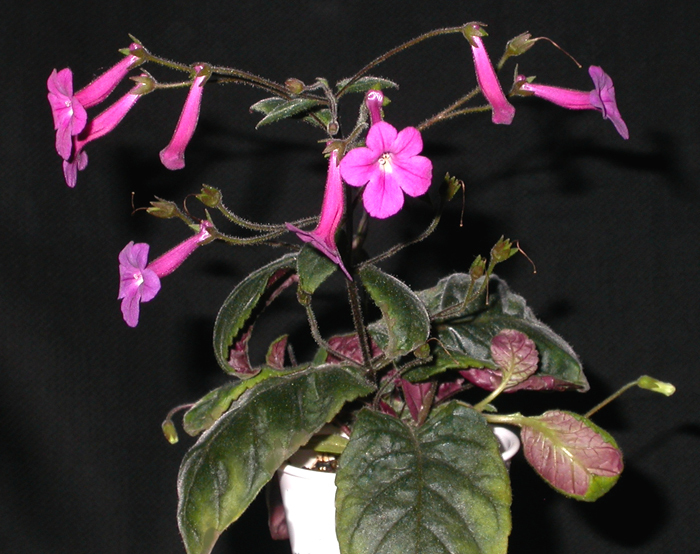 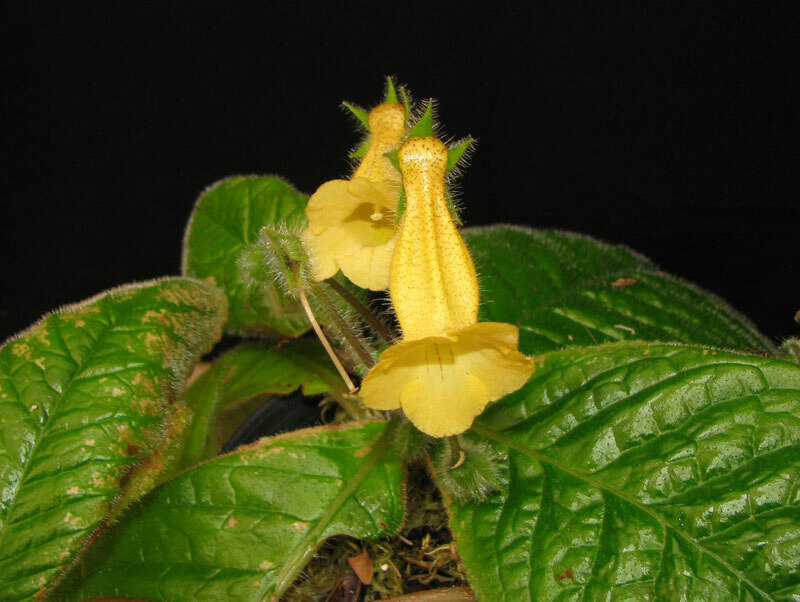 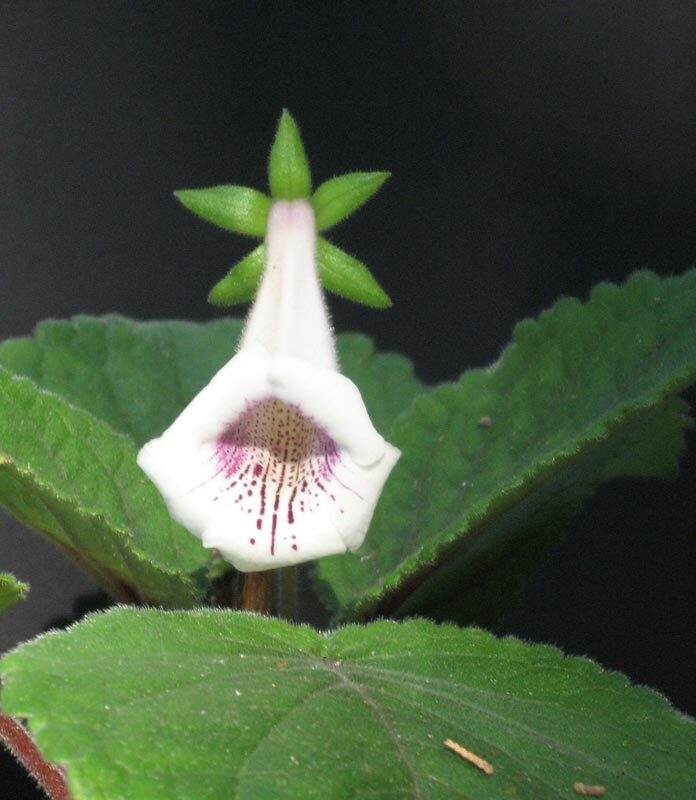 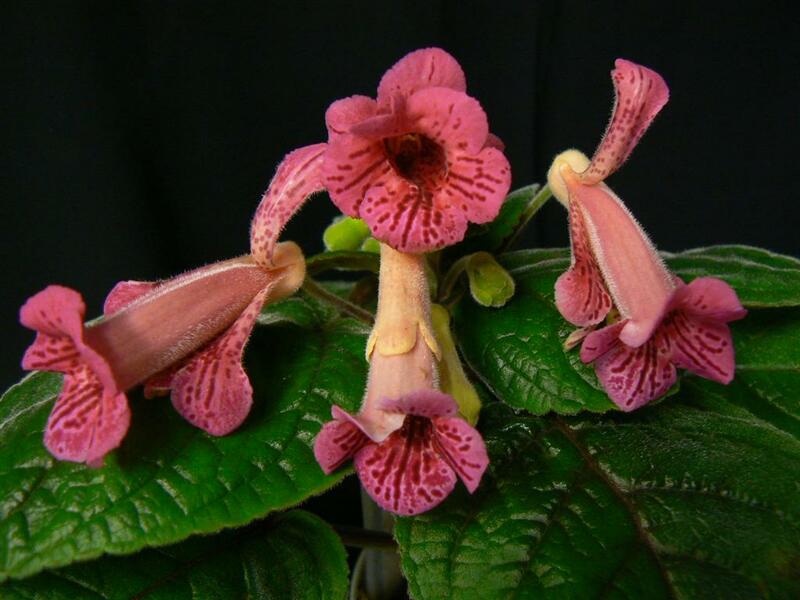 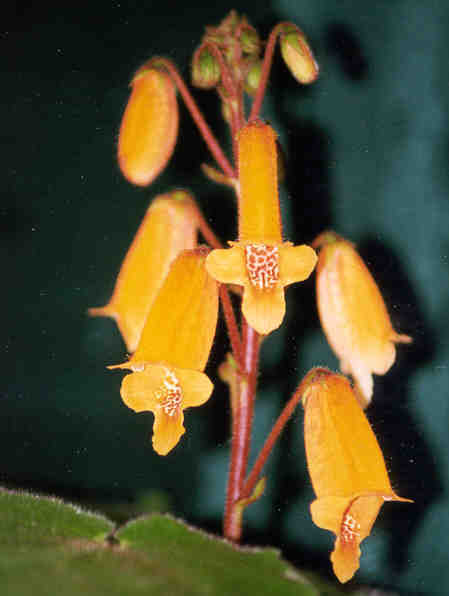 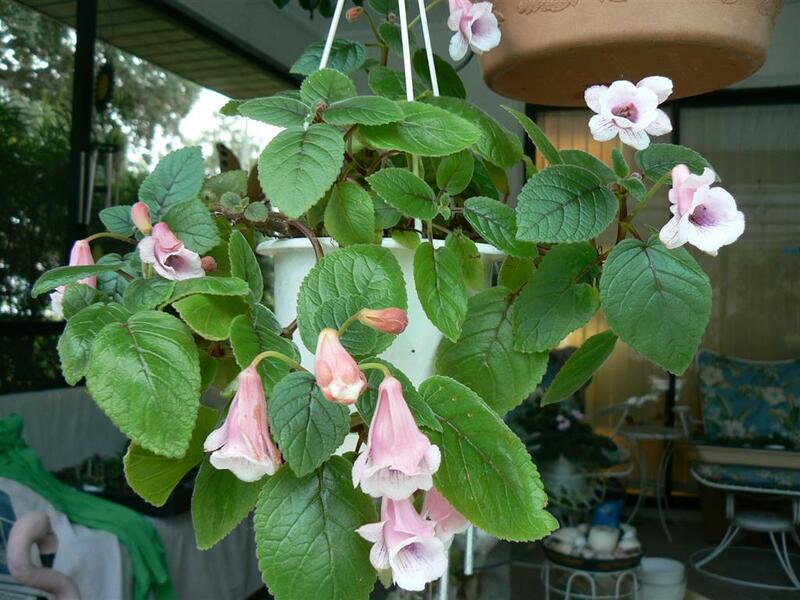 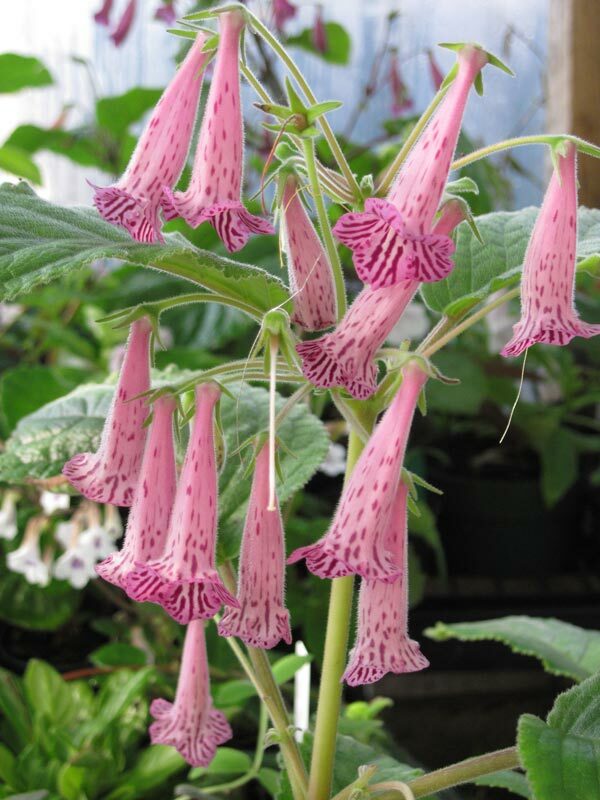 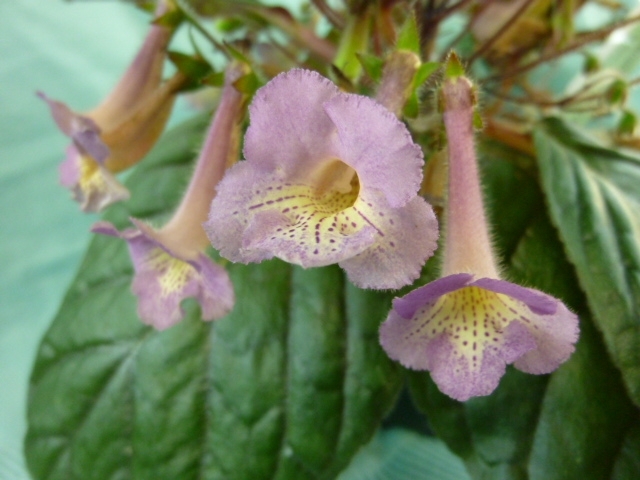 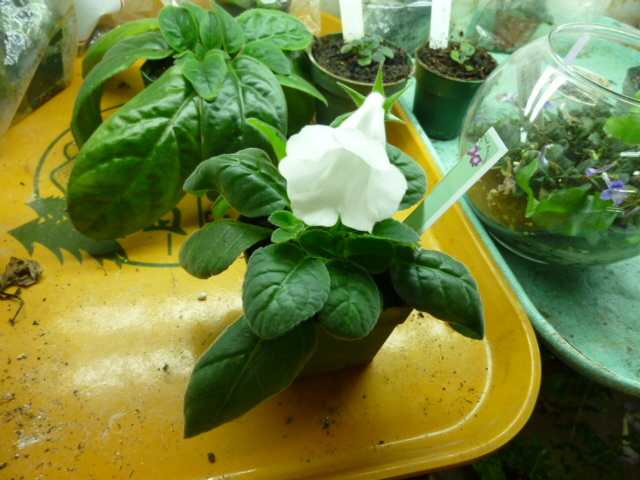 The Gesneriad Society, Inc. is the International Registration Authority for the names and cultivars of gesneriads excepting the genus Saintpaulia. 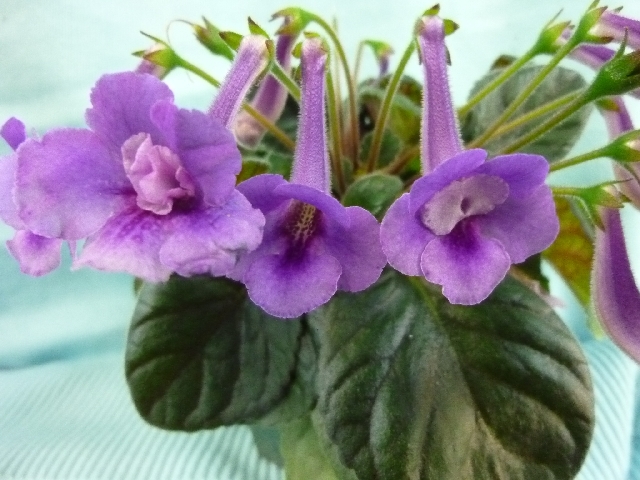 The registration form should be downloaded here, filled out and mailed to the registrar at the address below, or filled and emailed to email below. 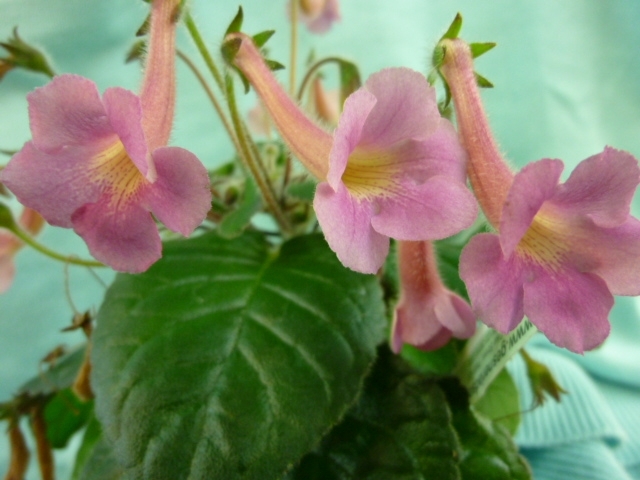 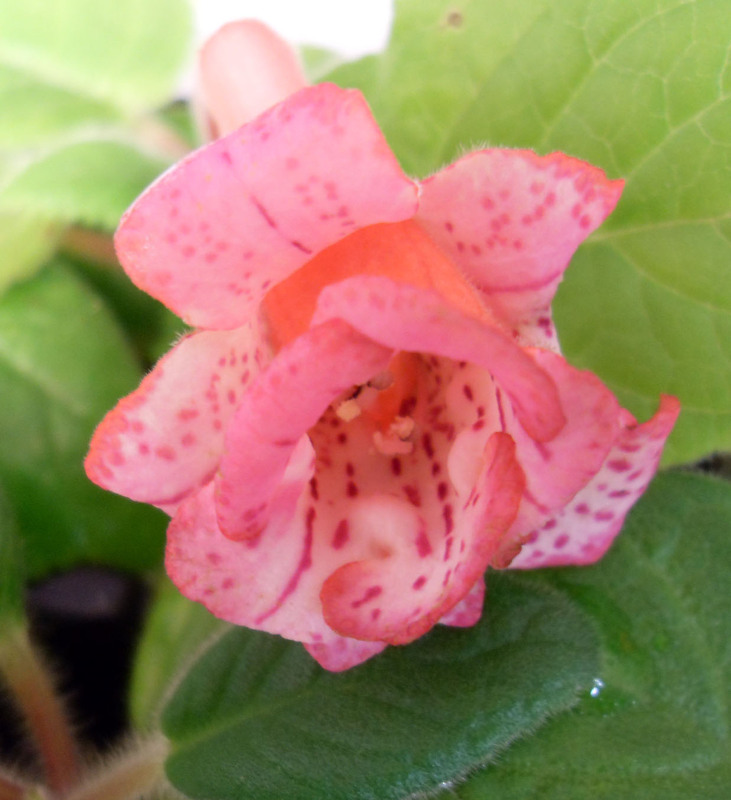 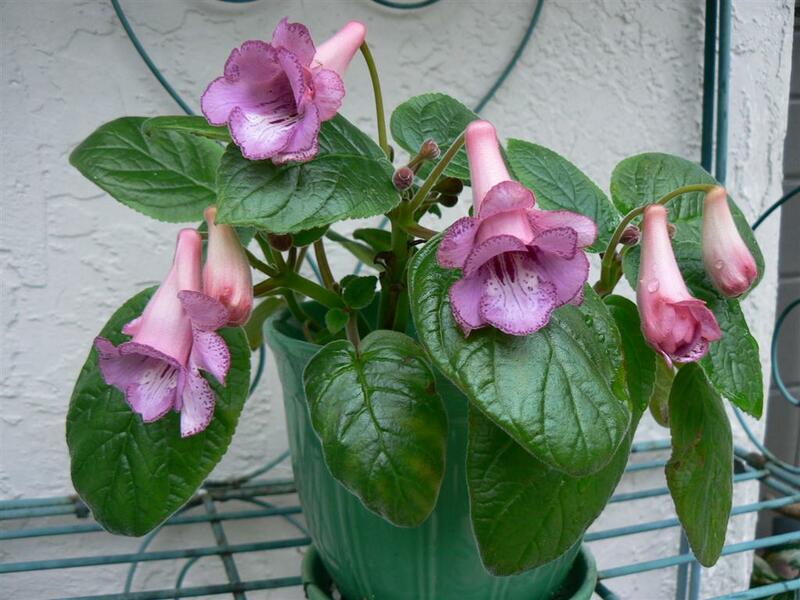 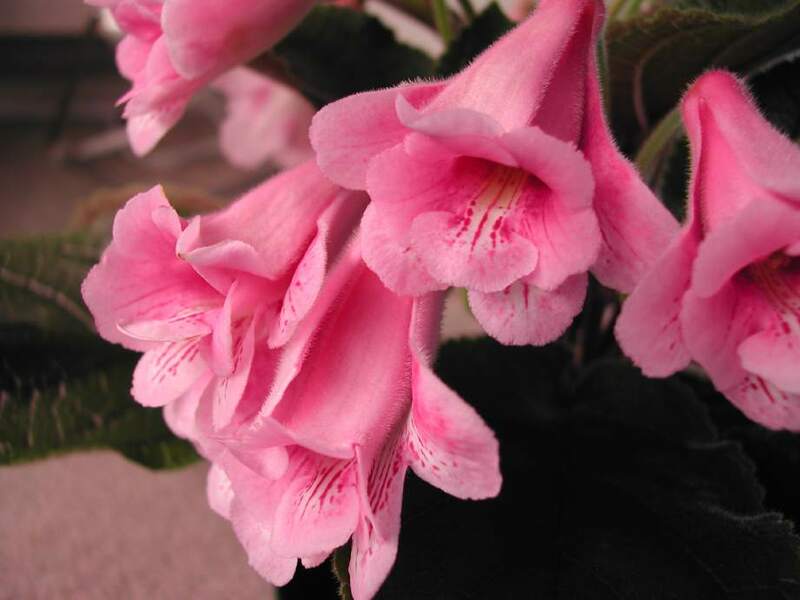 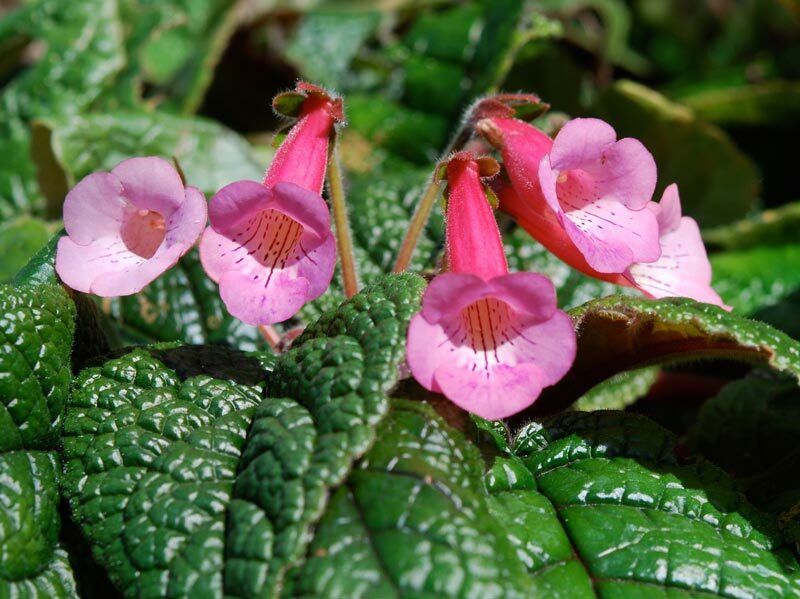 For assistance or for more information on registering gesneriads, emailIrina Nicholson. 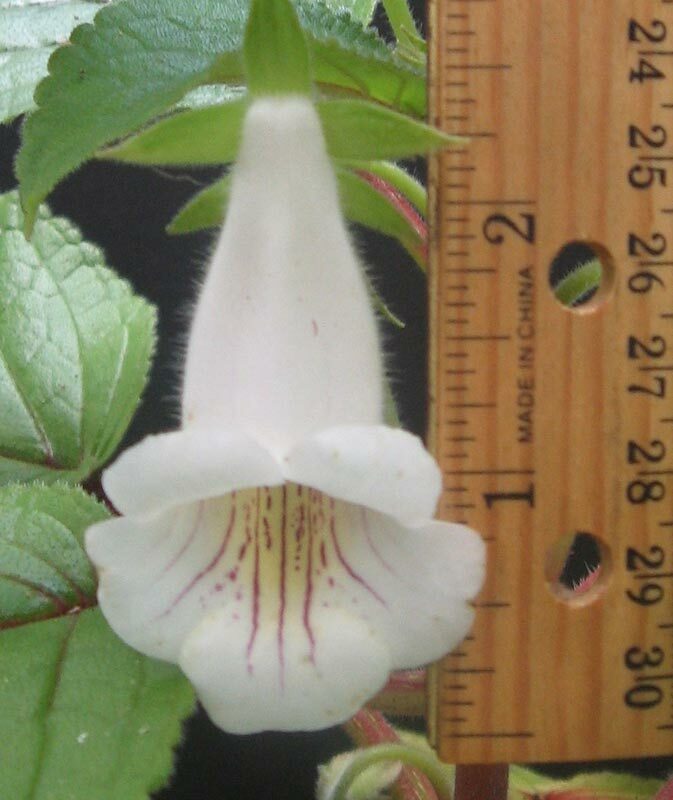 Underlined IR numbers link to photographs of the plants. 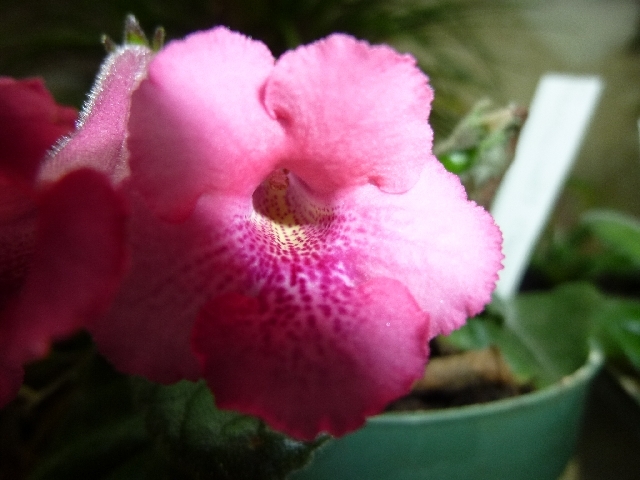 The photos are in most cases the official registration pictures submitted by the hybridizers (when available). 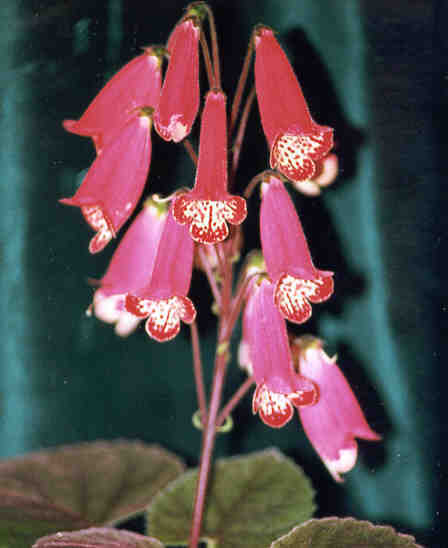 The underlined hybrid name links to the official description. 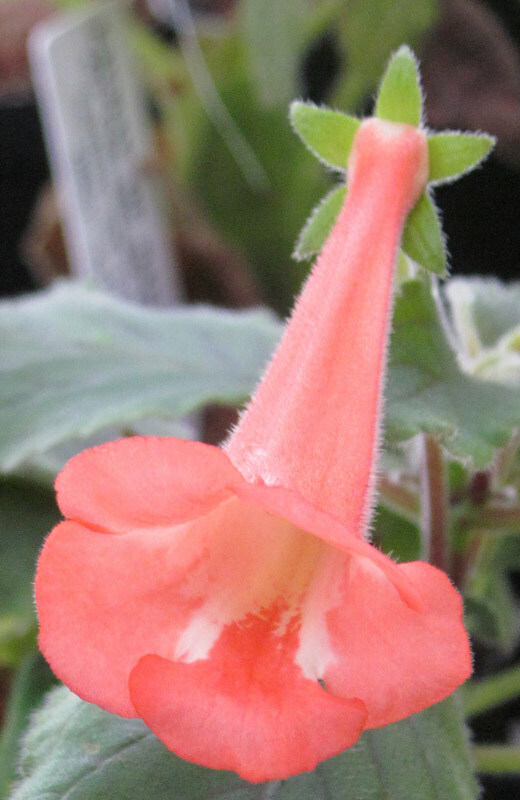 Sinningia 'Bernice' S. eumorpha x S. cardinalis D. Horton (introd. 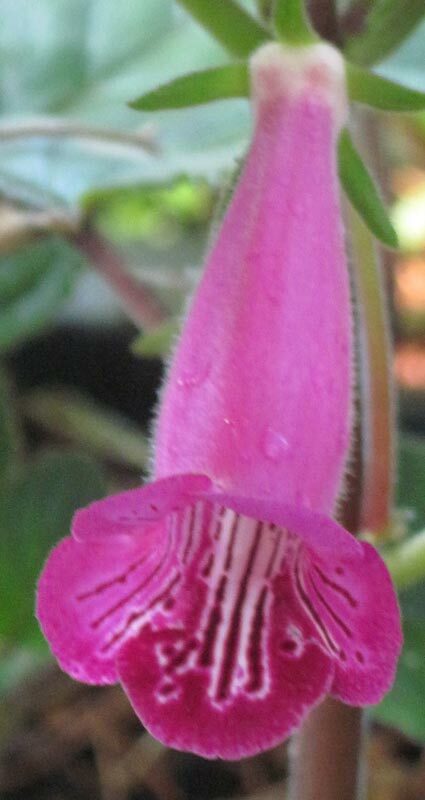 101148 2010 Sinningia ‘Rebecca Margarita’ S. ‘Iris Walker’ x S. ‘Cherry Delight’ B.